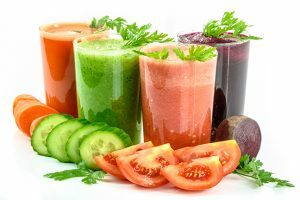 Doctors’ Research, Inc. is dedicated to providing research to licensed doctors as well as the highest quality nutritional supplements, in a form that is as close as possible to those naturally found in foods, to doctors and other health professionals. It is well understood by nutrition researchers that we, as humans, should derive nutrition from food. It is our goal at Doctors’ Research to provide the best, scientifically researched, natural food supplements which meet the needs of those who live in our “modern” society. Doctors’ Research products are environmentally friendly. They are natural food complexes which have been shown to be better for the internal human environment. They are supplied in recyclable glass bottles which we feel are better for the global environment (as well as the supplement’s environment). 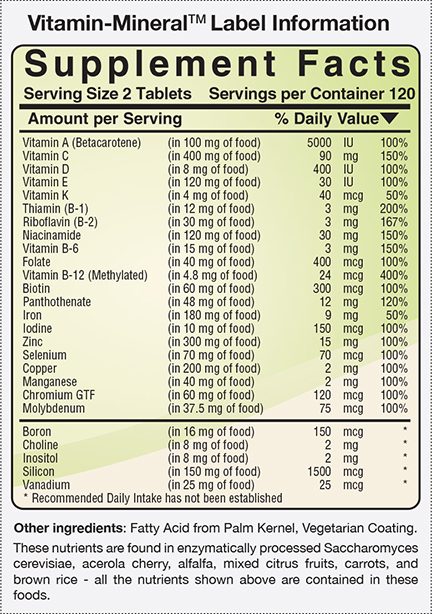 Unlike some other claimed “whole food” multi-formulas, it does not contain ANY isolate USP nutrients. 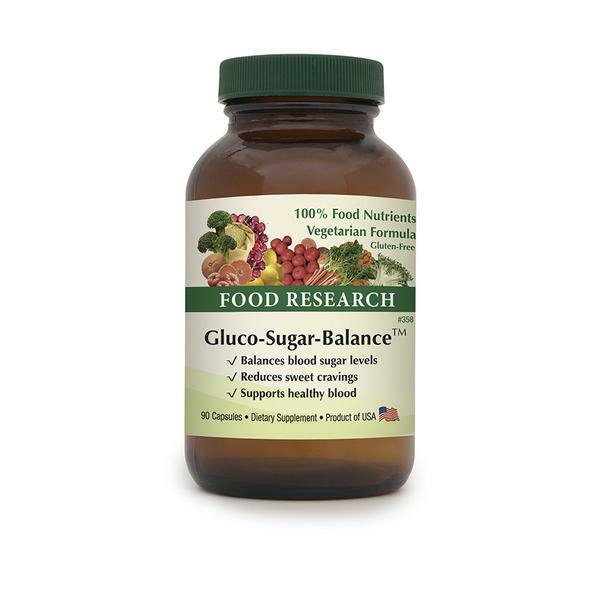 Gluco-Sugar-Balance is a 100% vegetarian Food intended to help support a healthy balance of glucose in the body. Metabolic Thyro is a 100% Food supplement that is intended to supply nutrients, glandulars, and herbs needed to maintain and support optimal thyroid health. It is made up of naturally-iodine containing kelp, plant source l-tyrosine, and bovine glandulars. B Stress Complex is a 100% vegetarian Food supplement intended to supply 100% Food B vitamins. Unlike certain so called “whole food” B vitamin sources, it has no isolated USP niacinamide, pyridoxine hydrochloride, or any isolated “nutrients”. 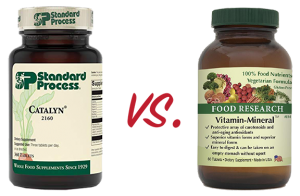 in the USA by Doctors’ Research, Inc.
DOCTORS who know, do see BENEFITS from Food Vitamin Supplements! DOCTORS' RESEARCH, Inc. has FREE Video Lectures for Healthcare Professionals on a variety of topics. 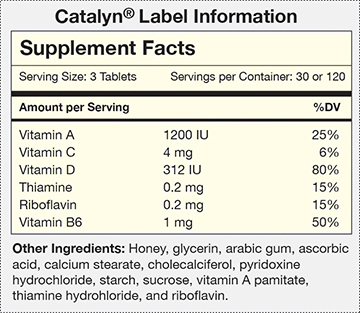 Catalyn® Contains Six Chemical Vitamin Additives and Three Processed Rocks and three processed rocks (mineral salts). Knee not been hurting, I really like that Advanced Joint Complex. It (knee) was in a lot of pain before. B Stress Complex does not bother my stomach like the USP “B” formulas I’ve tried in the past.. Many people have told me that they were pleased with Vitamin-Mineral who could not handle regular vitamins (USP).